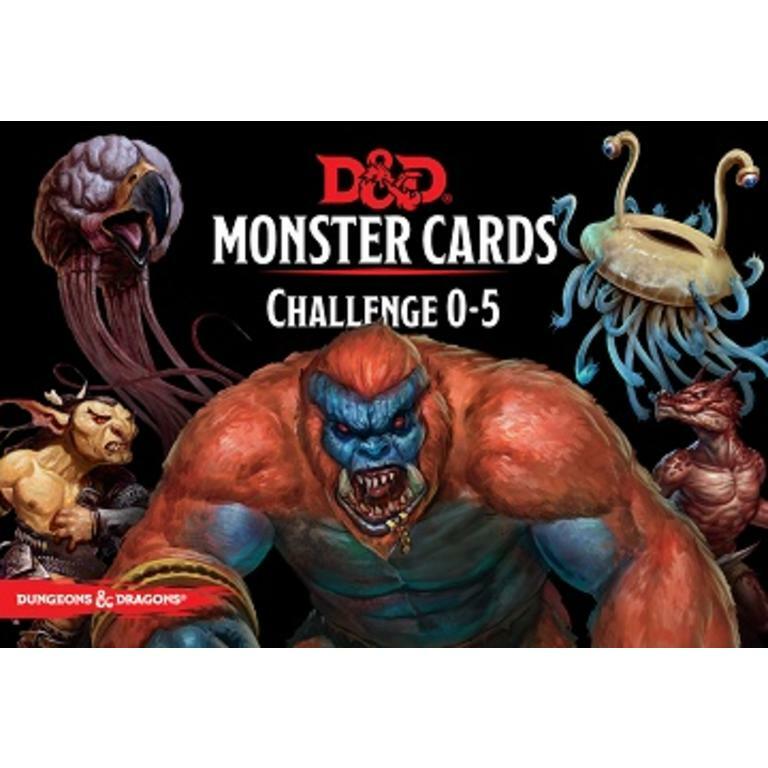 Level up your game with these monster cards! 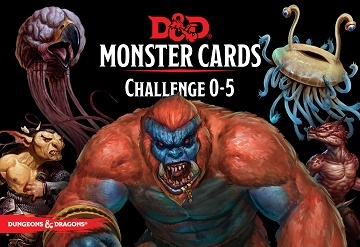 Contains 177 durable, laminated cards for a range of deadly monsters of Challenge Rating 0 to 5. With game statistics on one side and evocative art on the other they are the perfect tool to help Dungeon Masters manage and reference their menagerie during play.